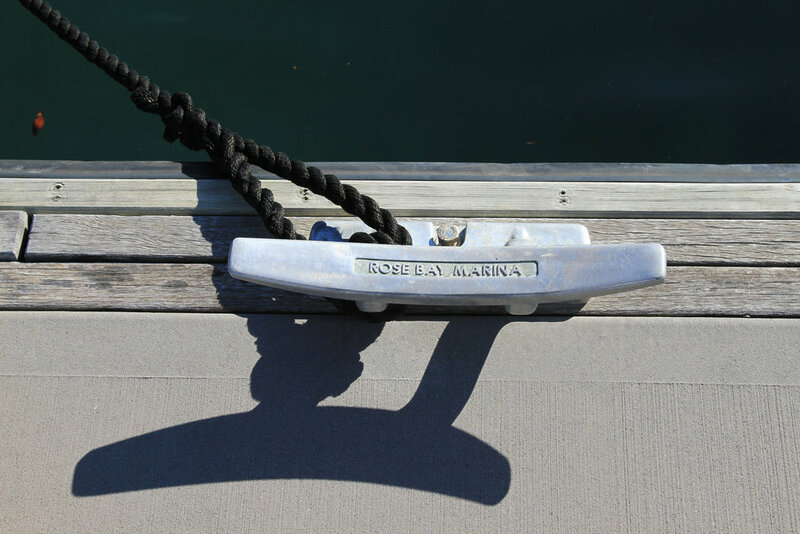 Surrounded by sweeping leafy streets and grand homes, Rose Bay is one of Sydney’s most desirable residential retreats and offers a lifestyle that is the envy of the world. Indulge in fine dining at the renowned Catalina restaurant or enjoy specialty coffee and artisan bread at Sonoma café. 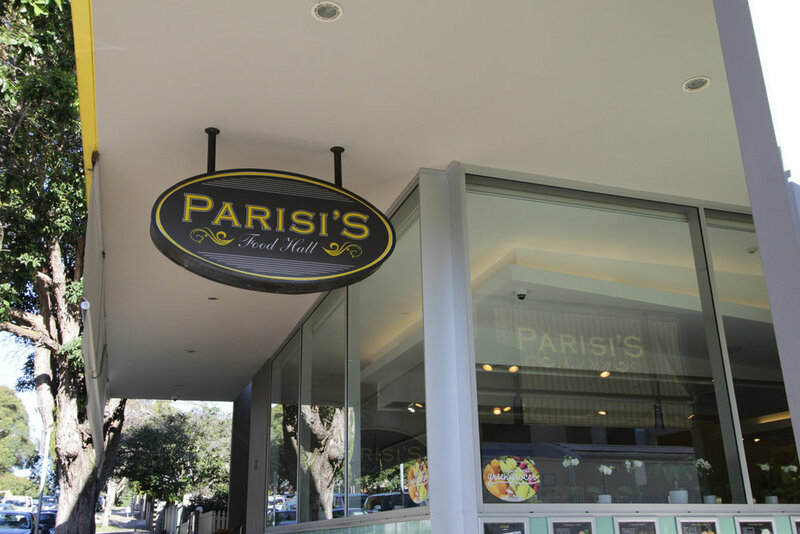 You are spoilt for choice with organic produce only a short walk away at the local farmers market and Parisi Food Hall. Health and medical practitioners, bank services and grocers are on your doorstep. 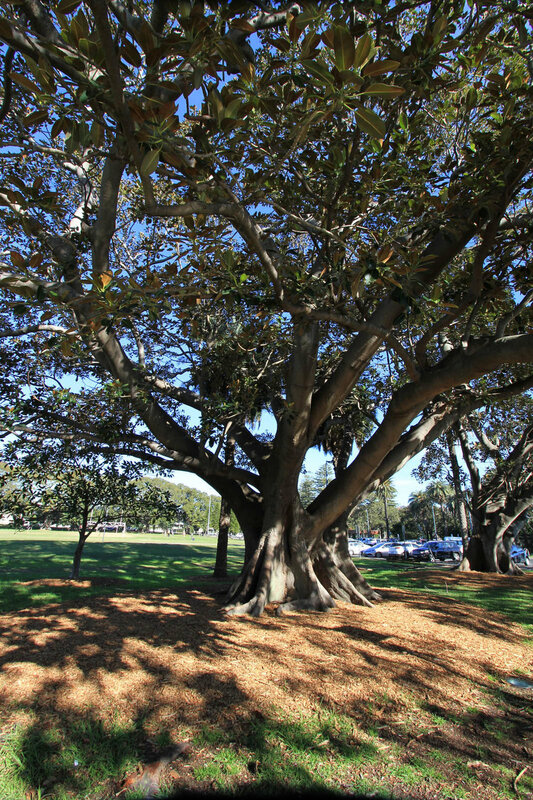 For sport enthusiasts, Lyne Park tennis club and the world renowned Royal Sydney Golf Club, are a stone’s throw away. With water-based recreational choices, beautiful parklands and beaches, the Stella is an address to savour.